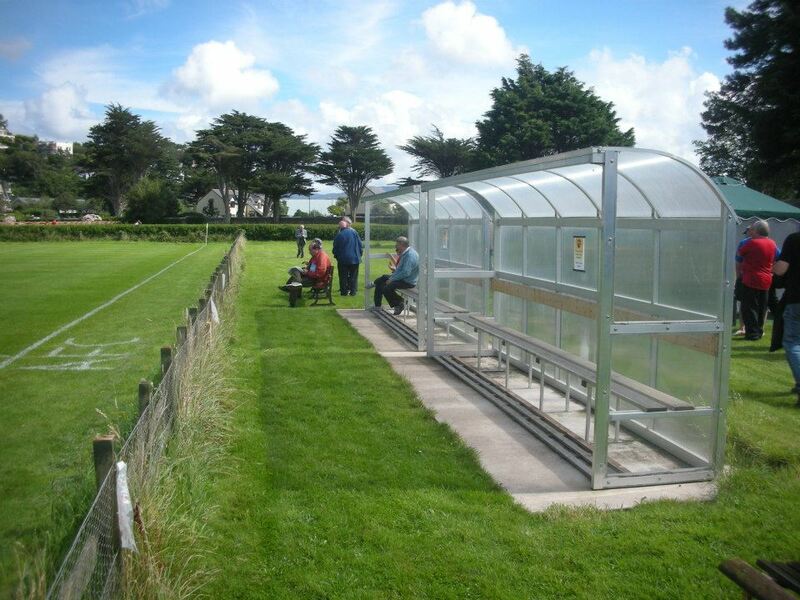 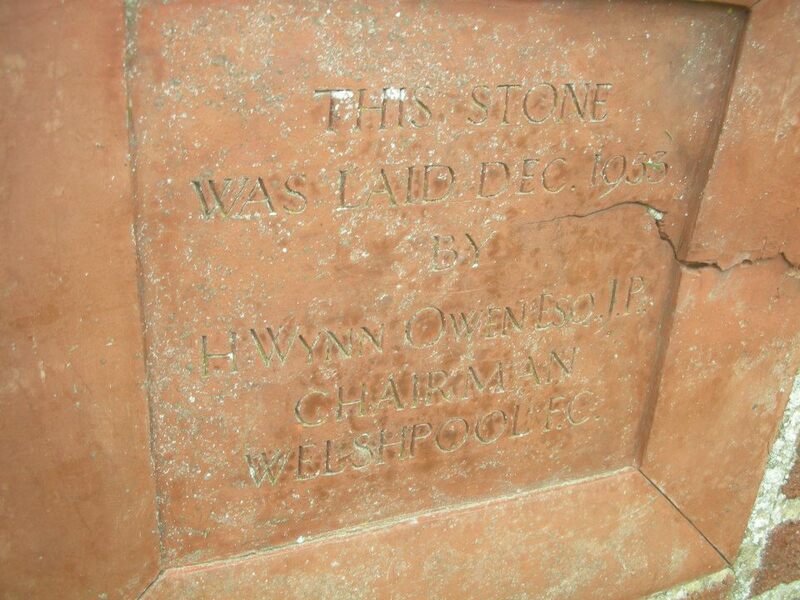 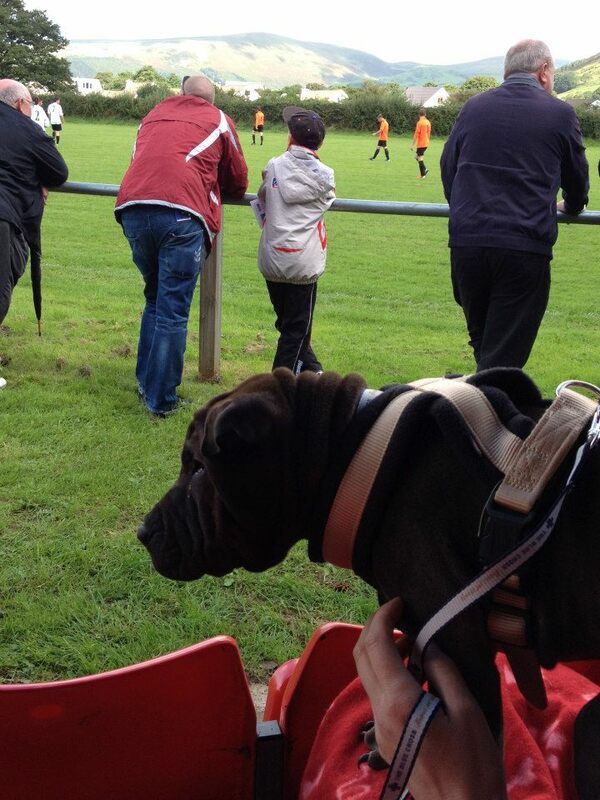 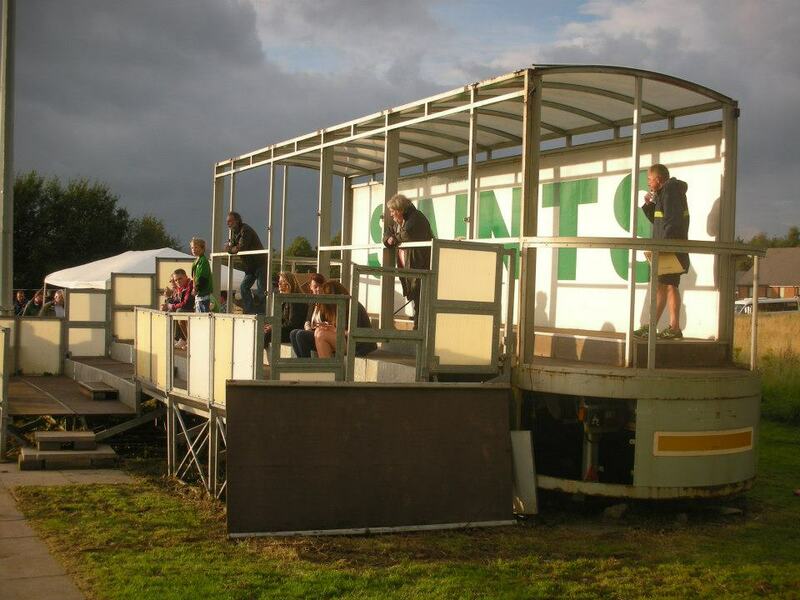 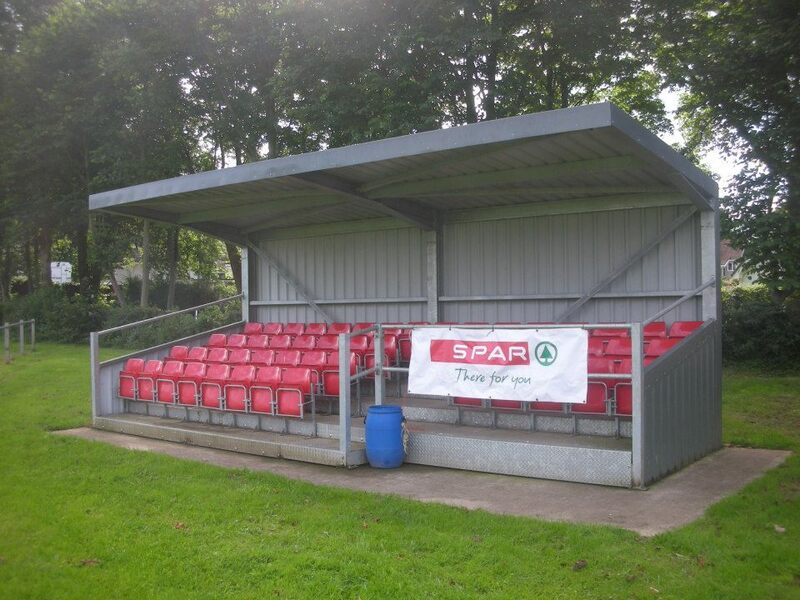 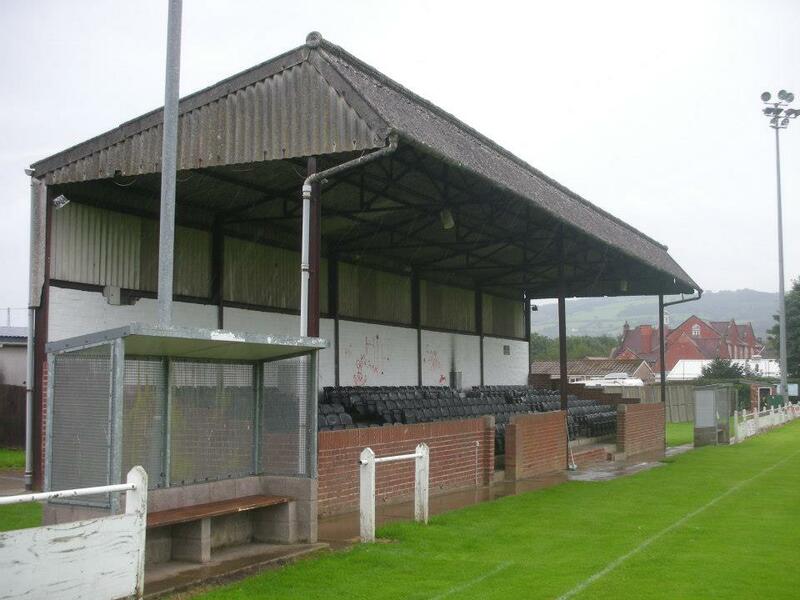 Tywyn/Bryncrug Fc – Bench seating for spectators, come on was there no thought for sightlines? 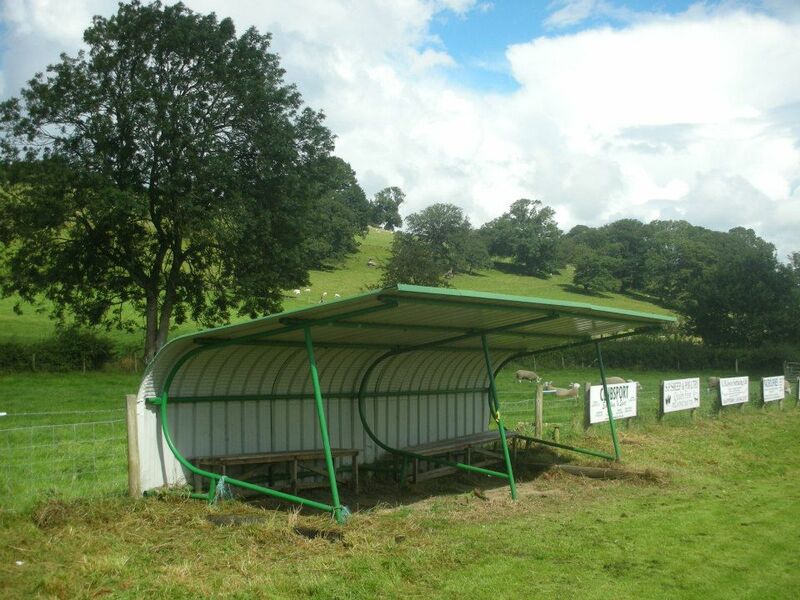 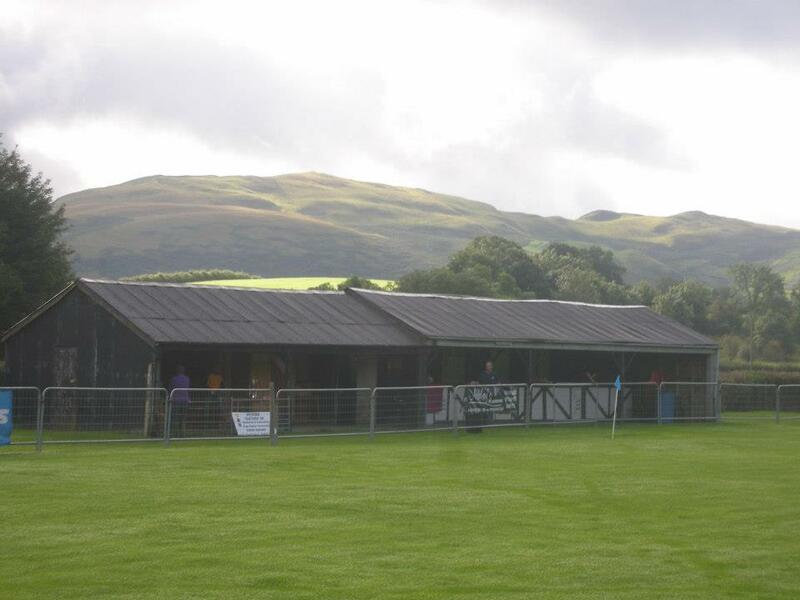 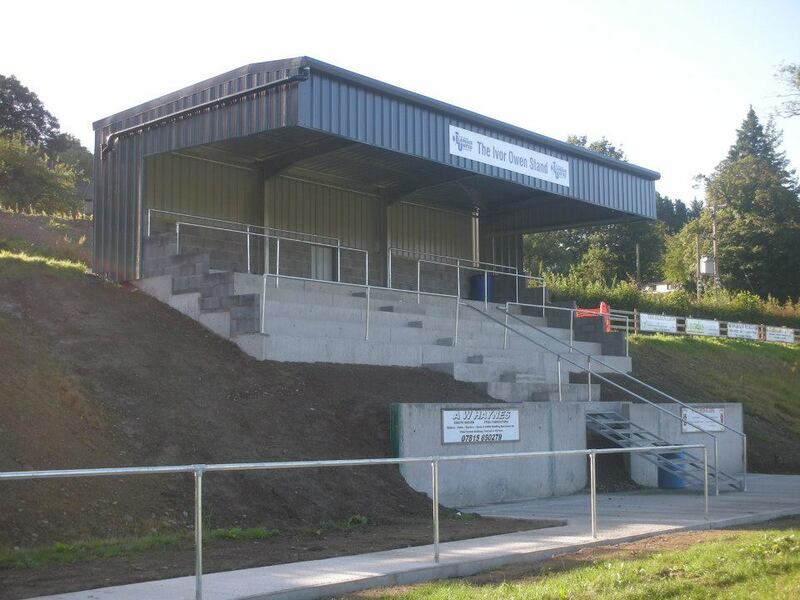 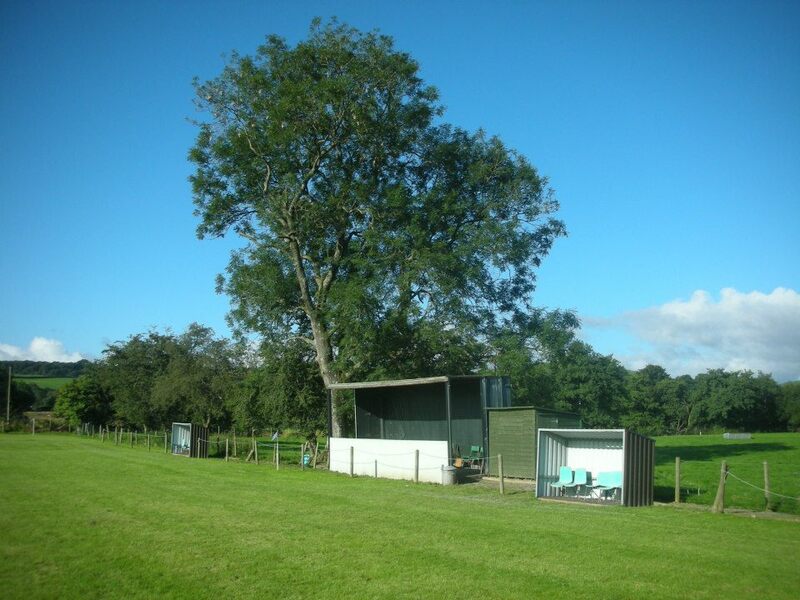 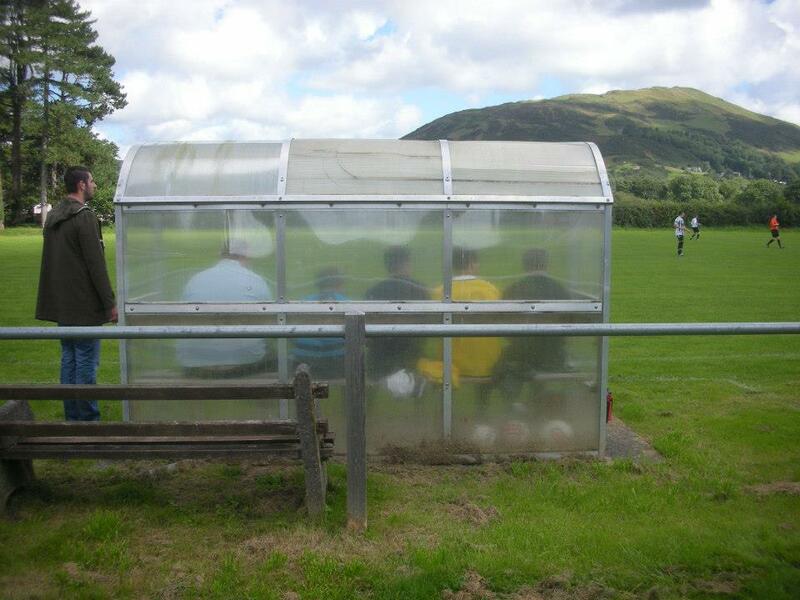 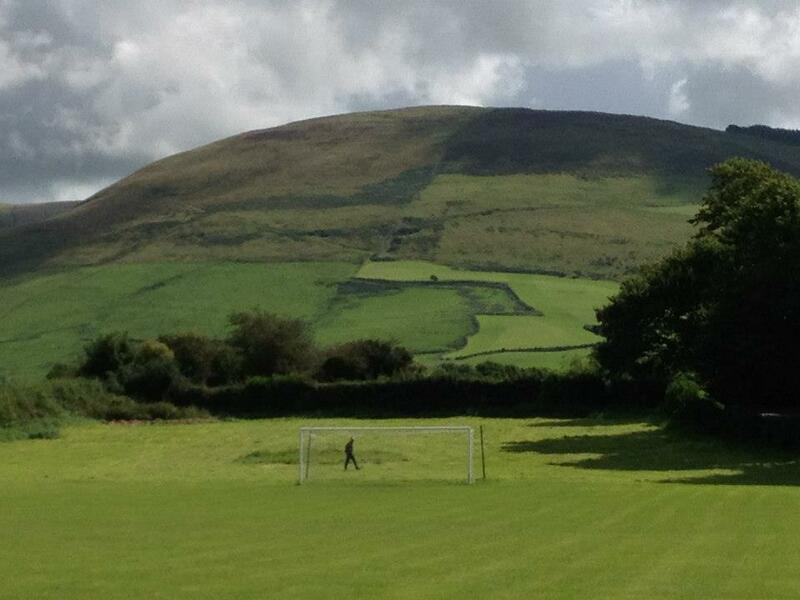 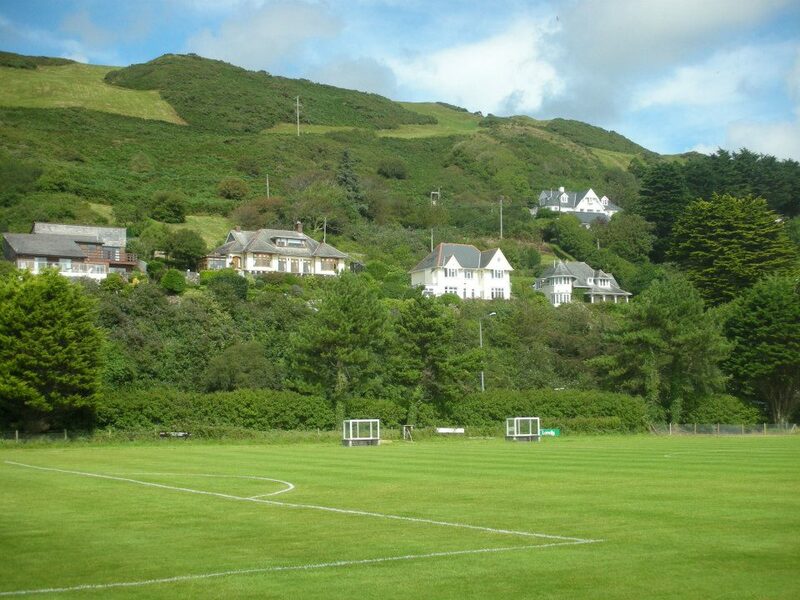 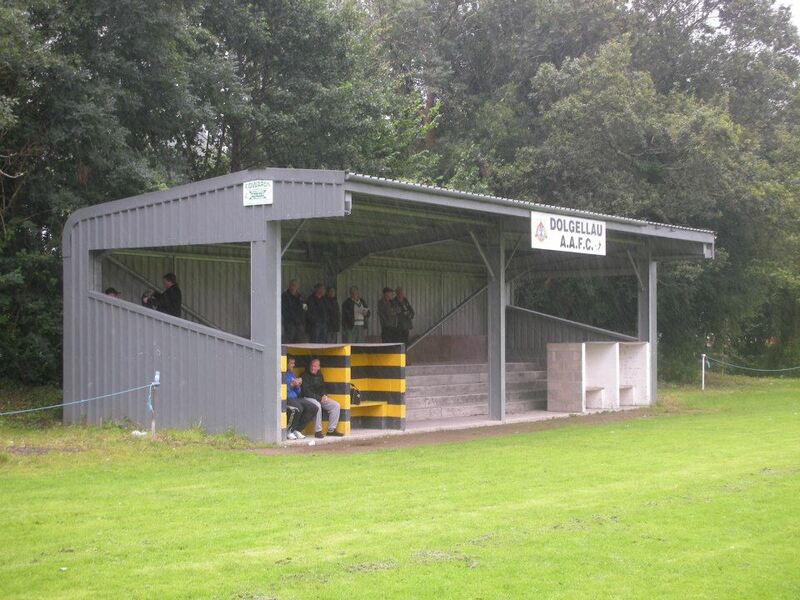 Aberdyfi FC, spectator seating or giant dug outs? 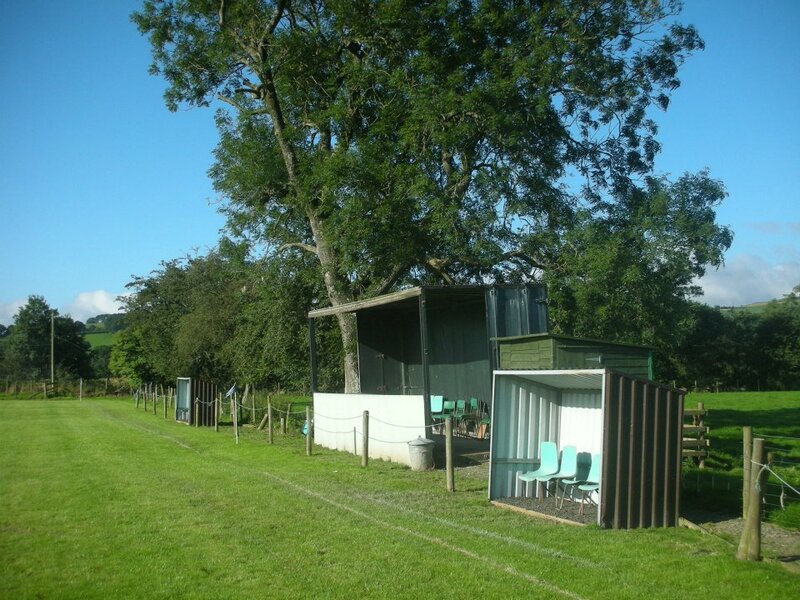 Dyffryn Banw’s picturesque but basic Cae Morfa ground is still a step up from their previous field behind the school. 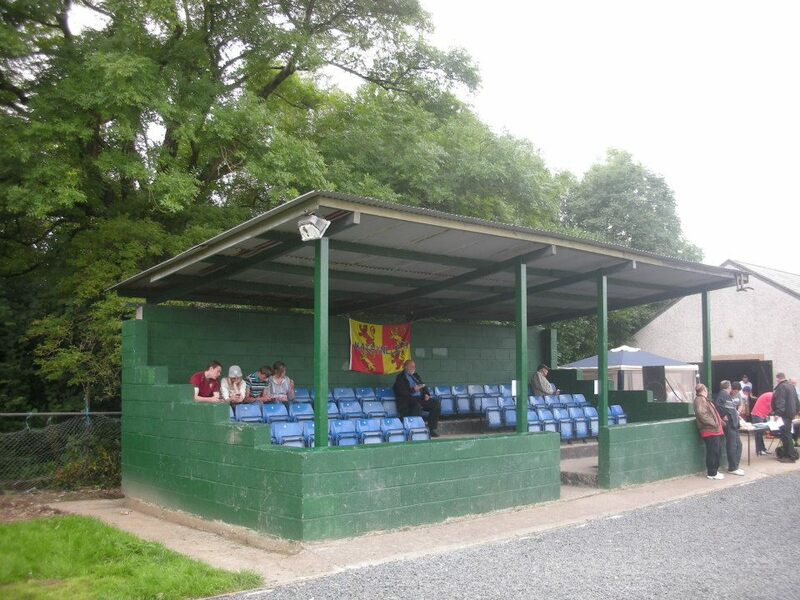 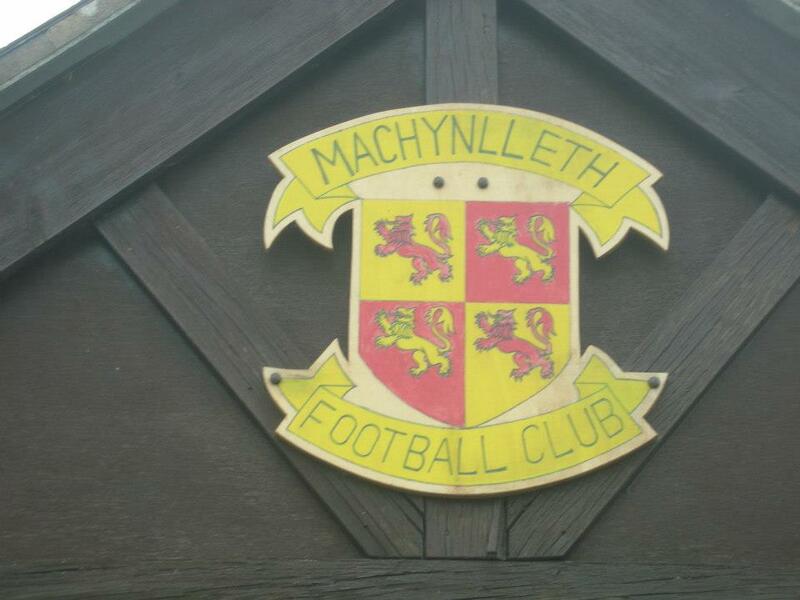 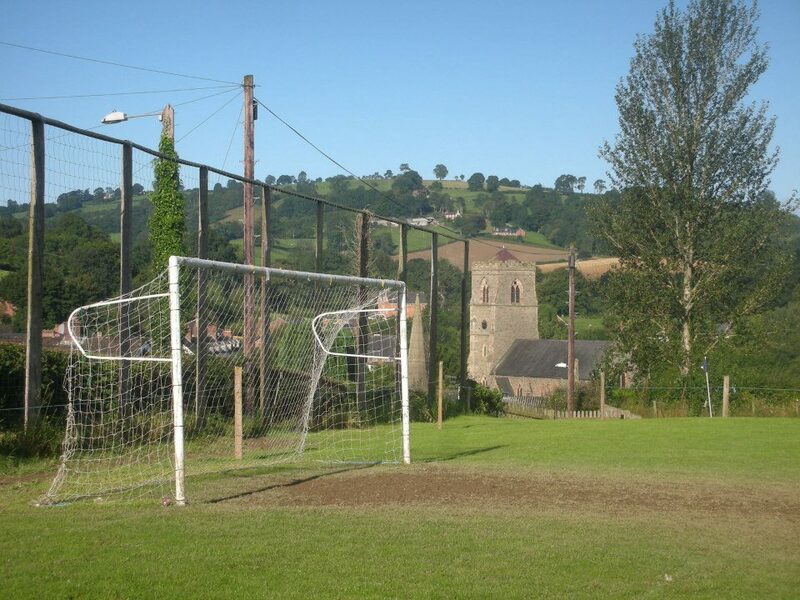 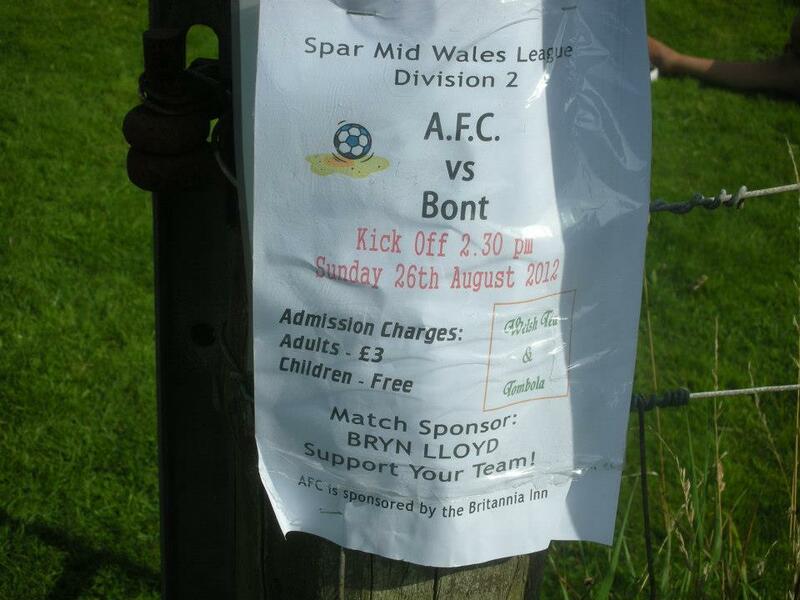 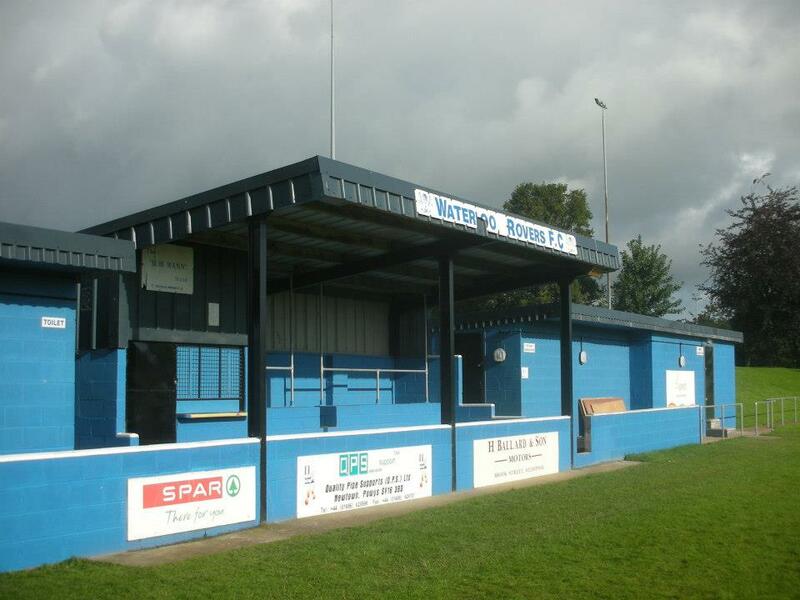 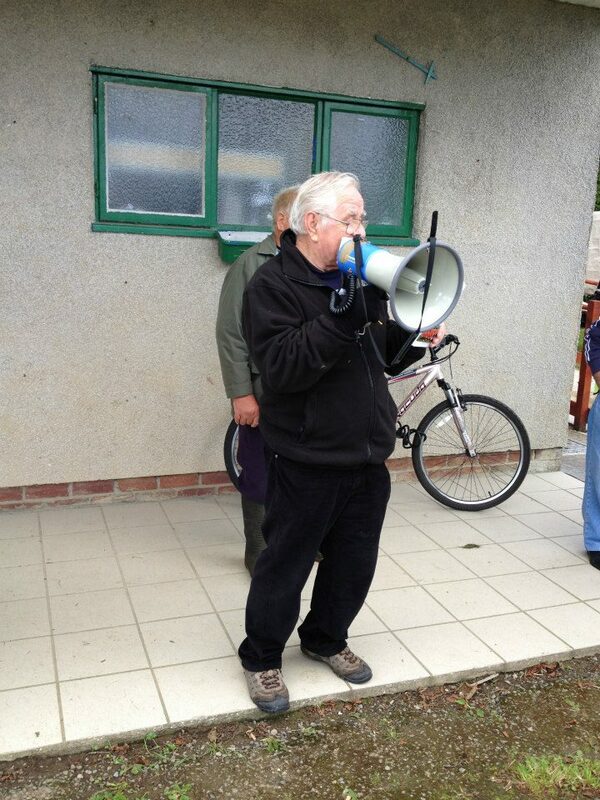 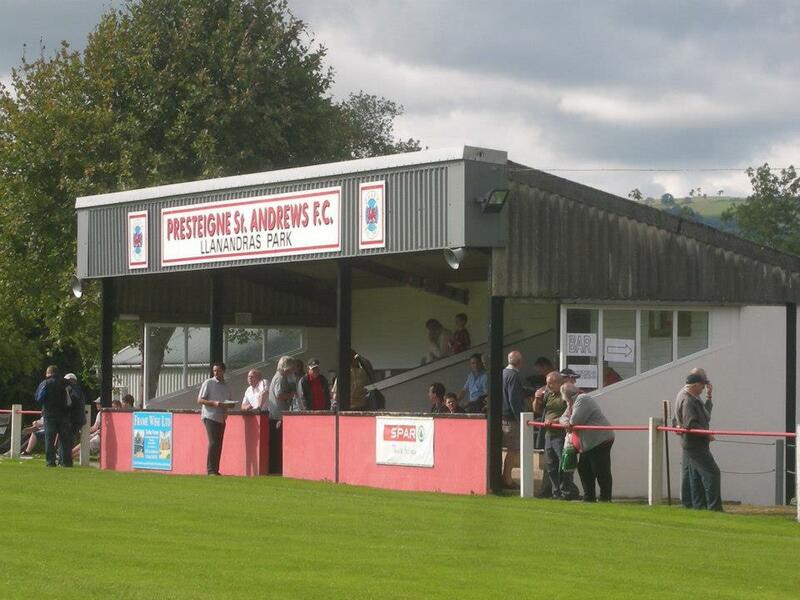 Dyffryn Banw 2 Builth Wells 3 (Att:181). 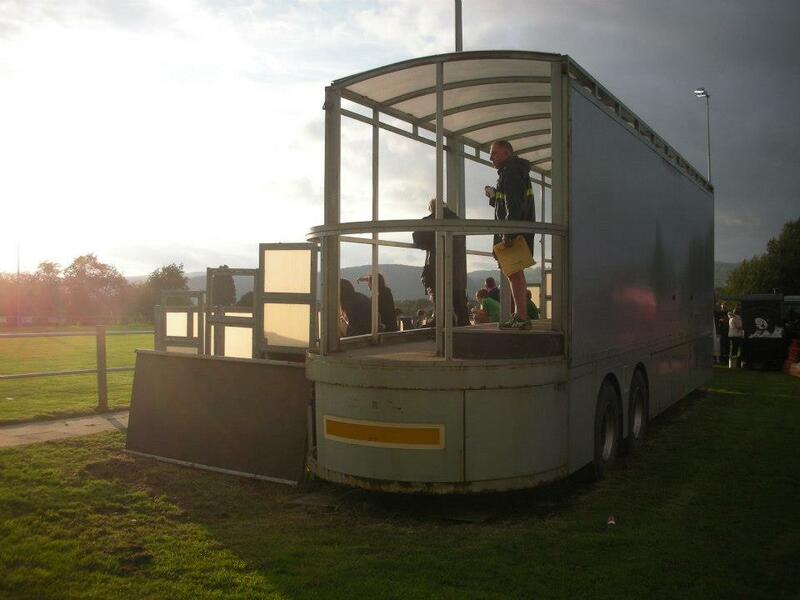 Hardy souls that made it to the end! 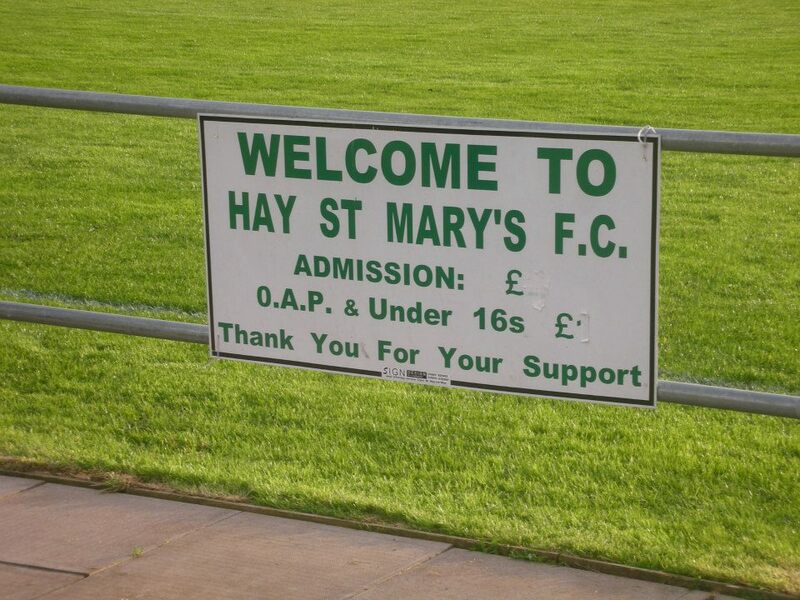 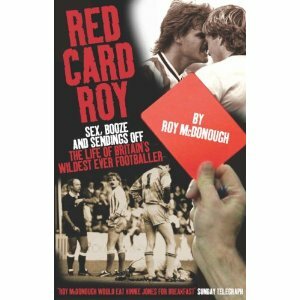 11 games and a mammoth 69 goals witnessed. 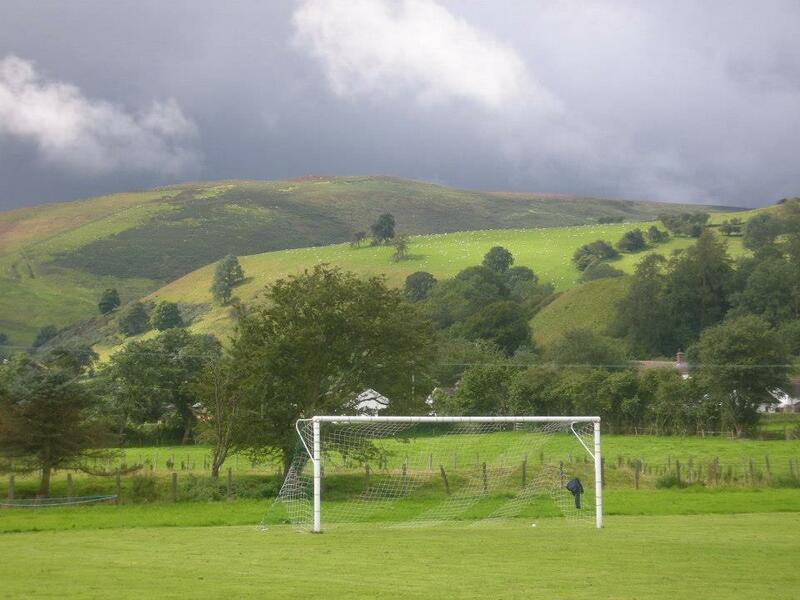 Calculated on number of League games played against goals conceded. 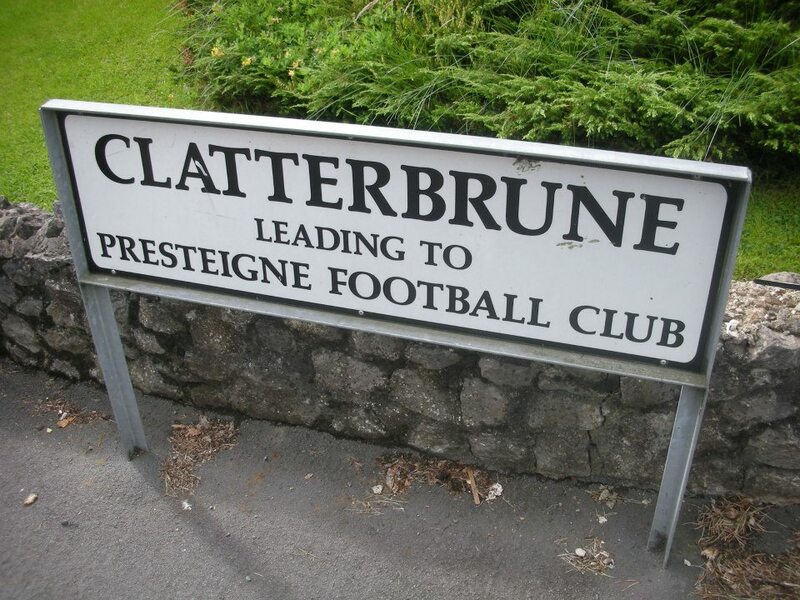 Minimum of 30 League appearances to qualify. 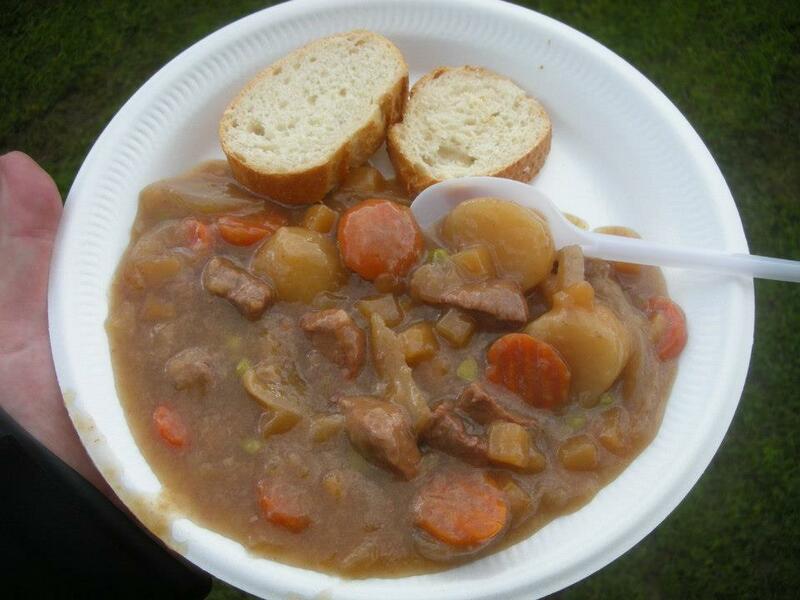 Southend’s £10m debt has been largely attributed to relegation from League One. 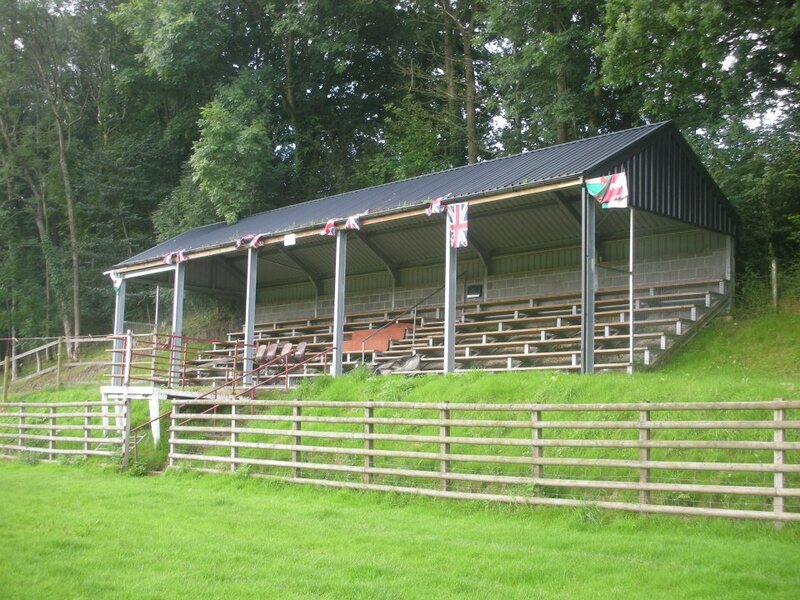 Below are the aggregate and average attendances at home in the Football League. 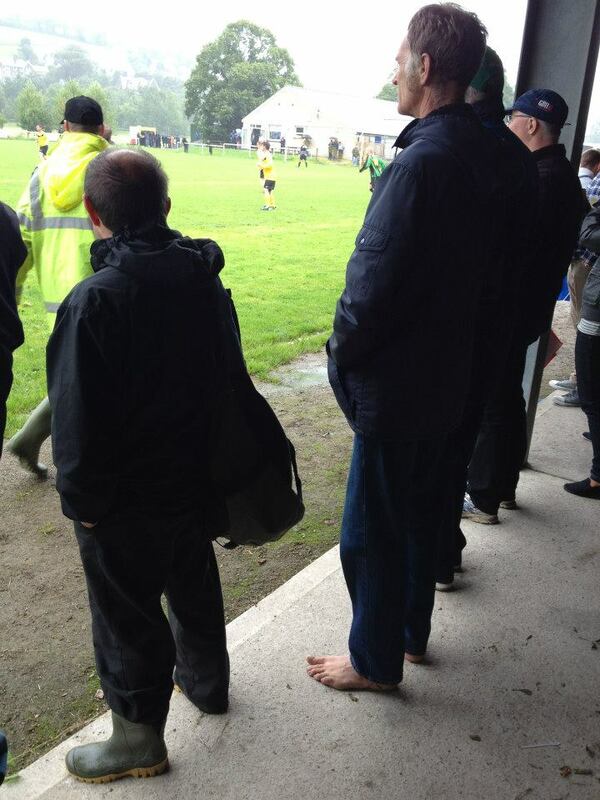 The most recent relegation has typically seen 2,000 less people through the Roots Hall turnstiles every game. 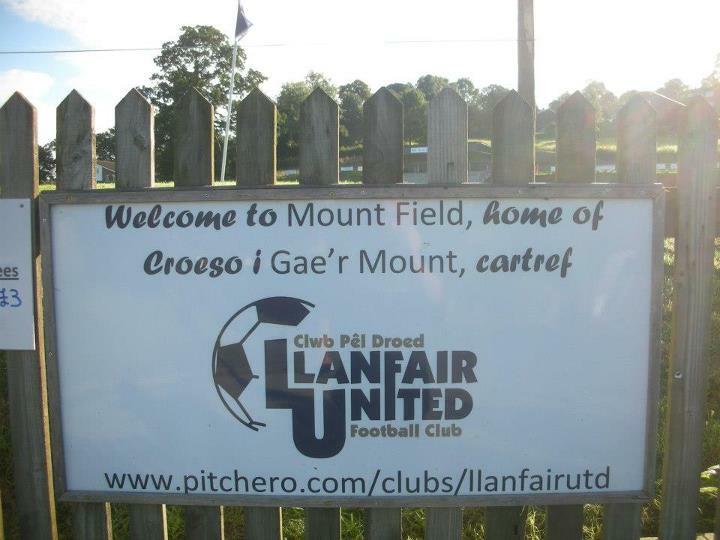 2007/08 8 Leon Clarke, Eric Odiambo, Anthony Grant*, Charlie Mulgrew, Hal Robson-Kanu, James Walker*, Kerrea Gilbert, Dean Morgan.